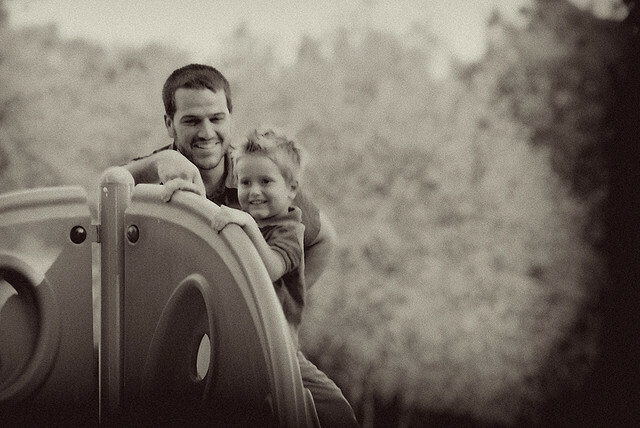 FutureCast® to Reveal New Millennial Parents Research at Share.Like.Buy. 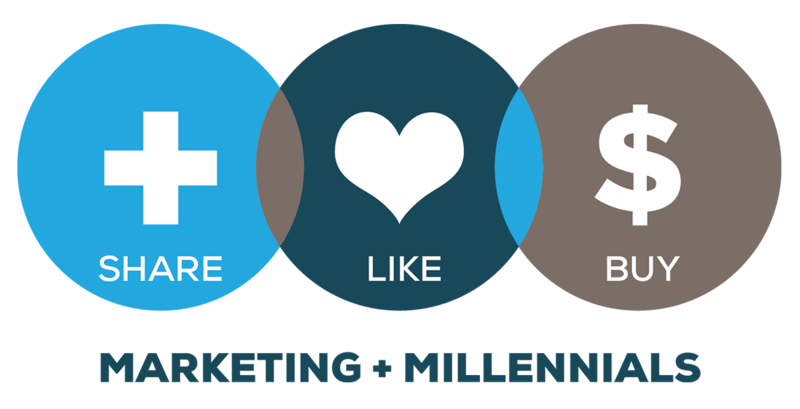 The world’s largest conference on Marketing to Millennials™, Share.Like.Buy., will set up shop on Sept. 16., in Minneapolis, where top marketing minds will teach brands how to create loyal fans out of the approximately 80 million consumers between 18 and 34. Share.Like.Buy. founder Jeff Fromm will kick off the event and share insights from his upcoming book, to be released early next year. The topic of his book will serve as a focal point for the conference: targeting millennials as they enter parenthood. Consumer Orbit studied 11.3 million millennial parent households to find out how behaviors and attitudes have changed since millennials have become parents. While millennials have already turned marketers worlds’ upside-down, their transformation into parents adds a new layer of complexity. With millennial parents now renting instead of buying, making more spur-of-the-moment purchases and buying celebrity endorsed products like never before, marketers will learn all about how millennials’ beliefs and behaviors have changed now that they’re raising families. The conference will also feature presenters focusing on topics related to the millennial generation including CPG brands, restaurant and retail trends and the latest technology platforms used to engage millennials. Fromm will welcome other notable speakers, including executives from Dairy Queen, Google, AOL, Six Flags and Wingstop. They’ll each share how their brands connect with millennials and answer questions about how these younger consumers eat, give and shop. Piper Jaffray will host the event in downtown Minneapolis, and Steph Wissink, a Principal at Piper Jaffray; will also speak on its behalf. Wissink spearheads Piper Jaffray’s bi-annual “Taking Stock with Teens” consumer insight project. The effort surveys 20,000 teens, young adults and their parents and focus on trends in retail, fashion brands and youth spending. Steph will expand upon and share some of these insights with the group. You can visit www.sharelikebuy.com to review the full agenda, purchase tickets and learn more about sponsorship. If you have any questions, feel free to email Jeff Fromm at jfromm@thefuturecast.com. Photo Credit: Flickr via normalityrelief & Russ Robinson.